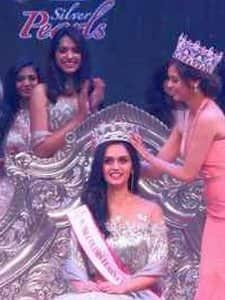 Manushi Chhillar is the winner of the Femina Miss India 2017 title. 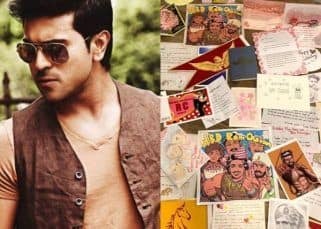 She belongs to Haryana in India and studied at the St Thomas School in Delhi. 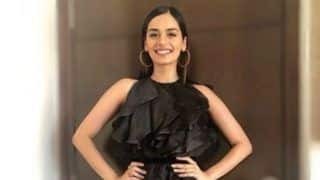 Born to doctor parents, Manushi Chhillar went on to study medicine at the Bhagat Phool Singh Government Medical College for Women in Sonepat. 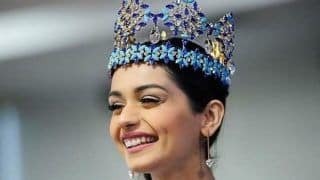 The Miss World crown is coming back to India after 17 years. Bollywood actress Priyanka Chopra was crowned Miss World in 2000. 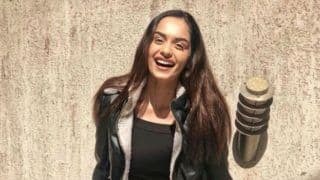 Manushi Chhillar succeeded Miss World 2016 Stephanie Marie Del Valle Diaz of Puerto Rico. 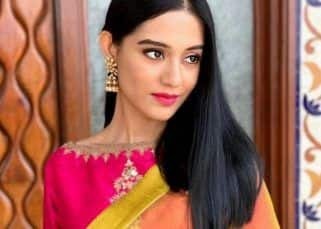 Manushi has maintained that her aim was always the Miss World title. "Though I was a medical student, I never had a plan B. I don't want to regret anything in life, so it was really important for me to win this competition. 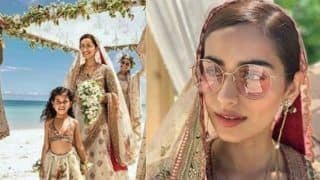 My aim has always been to win the Miss World title," she told PTI before the Miss World 2017 contest in China's City Arena. 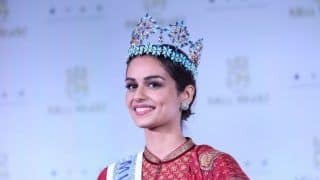 Miss Haryana Manushi Chhillar was crowned Femina Miss India World 2017, while Miss Jammu and Kashmir Sana Dua was the first runner-up, that is the Femina Miss India Earth 2017. Miss Bihar Priyanka Kumari won Femina Miss India Grand 2017, the second runner-up in the Miss India 2017 pageant. 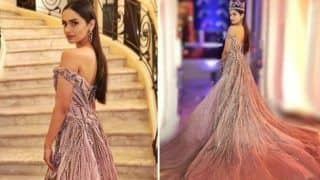 The Femina Miss India 2017 grand finale were telecast on Colors on July 9, 2017, at 1 pm IST. 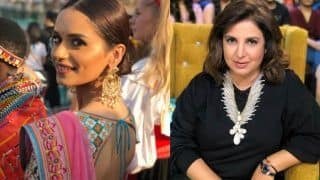 Manushi Chhillar to Make Her Bollywood Debut With a Farah Khan Film; Another Deepika Padukone in B'Town?